The place for M40 113 should be somewhere at Dombóvár heading three-car passanger trains. The rouge M41 2143 should take fast trains to the Balaton and parade before the families on holiday instead of pulling freight trains to Dudar and Sárbogárd. 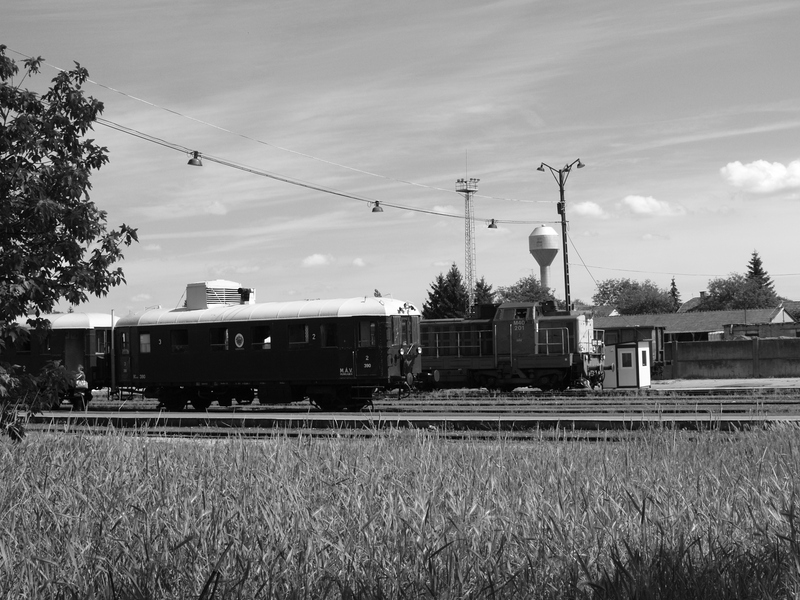 M32 2040 should be pulling two direct cars from Budapest to Drégelypalánk to serve the hikers visiting the Börzsöny and the Cserhát. Unfortunately there’s no will to do this. Copyright 2005-2017. www.benbe.hu. 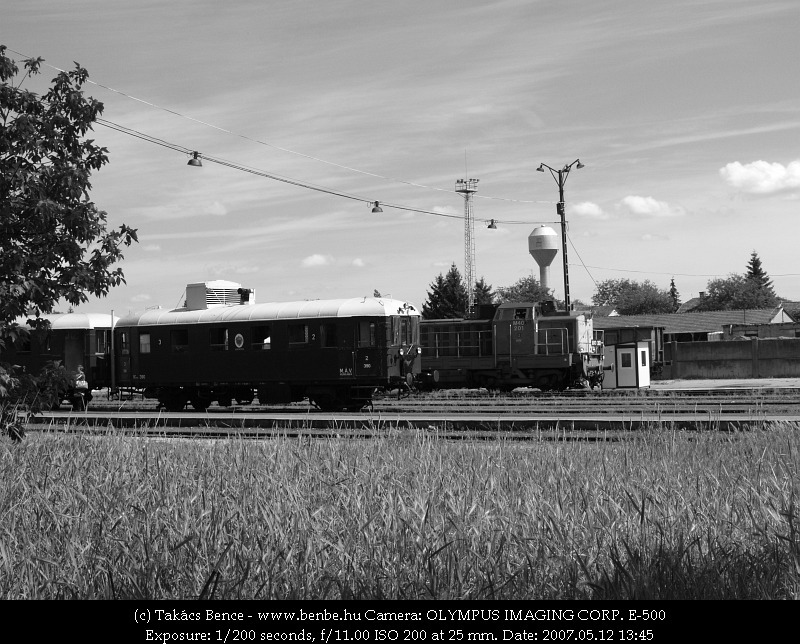 Railway photography gallery of Takács Bence.